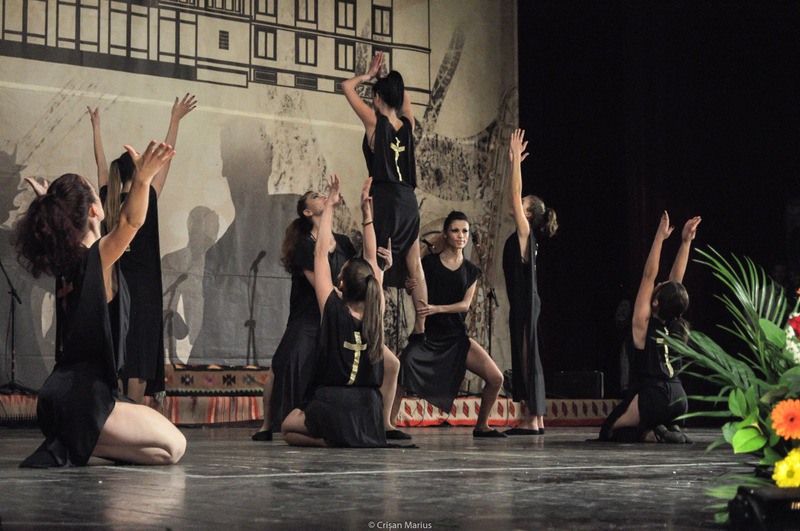 X-Tazy is a both modern and contemporary dancing crew that belongs to the Students’ Culture House from Cluj-Napoca. 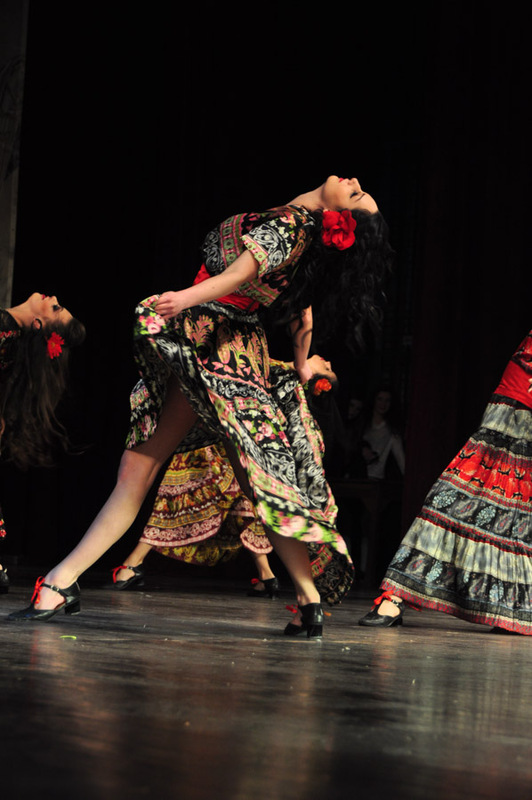 Even since 1992 the crew has had in its repertoire dances which emphasize rhythm, virtuosity and the dancer’s passion. As years went by, the crew has attended many student festivals, coming home each time with significant prizes, stepping up as one of the most complex dancing crews in the country. 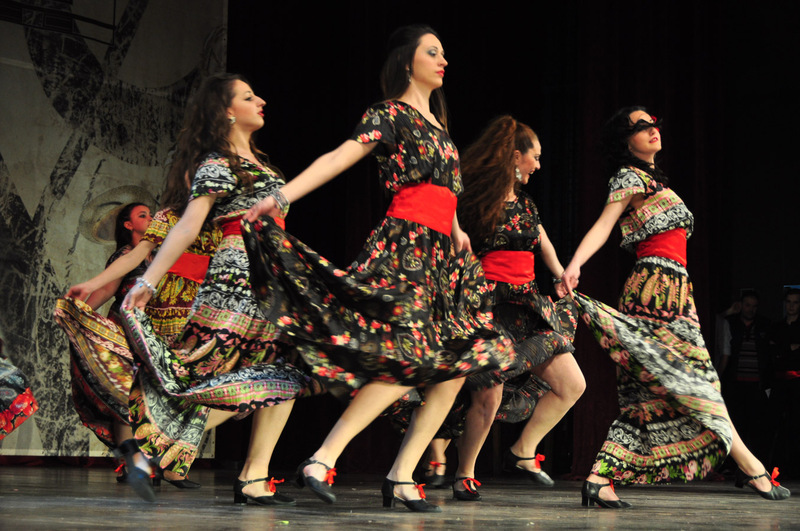 The first place was brought to Cluj more than 50 times for different dancing styles: contemporary, classic, show-revue, jazz-dance. It is not easy to sustain yourself at the top, but X-Tazy has managed to do it by approaching various dancing styles- an approach that has helped the crew’s members to overcome themselves. After long hours of work, the crew has succeeded to make up high level choreographies even though its members don’t have professional dancing knowledge. It is impossible not to admire a person who, by day, has different concerns and by night she dedicates herself to dancing with all her passion and enthusiasm. 25-27 May 2011 „EVERYBODY DANCE WITH US” Ploiești. On May 22, X-Tazy dancing crew has attended Transylvania International Music & Art Festival where it received the third place at the dancing category.